This page is out of date too! Or maybe superceded by Pinterest. I’ll update this too in the next few weeks of blog housekeeping. 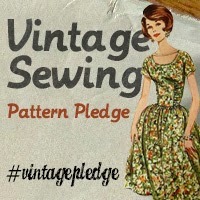 In the meantime, please enjoy my sewing list pinterest board and my sewing list: exploring ideas pinterest board. Butterfly pattern 1940’s swing era dress – now I have the pattern finalised. I started a pinterest account, including a “sewing Inspirations” board, found here. And bodysuits for me too! Mum is going to put one in the post for you Monday! Hi Luigi! Yes, I hadn’t forgotten them at all. I just forgot to write it down. I am looking forward to working out how to make them for you. It will be fun. There you are Luigi, top of the list!